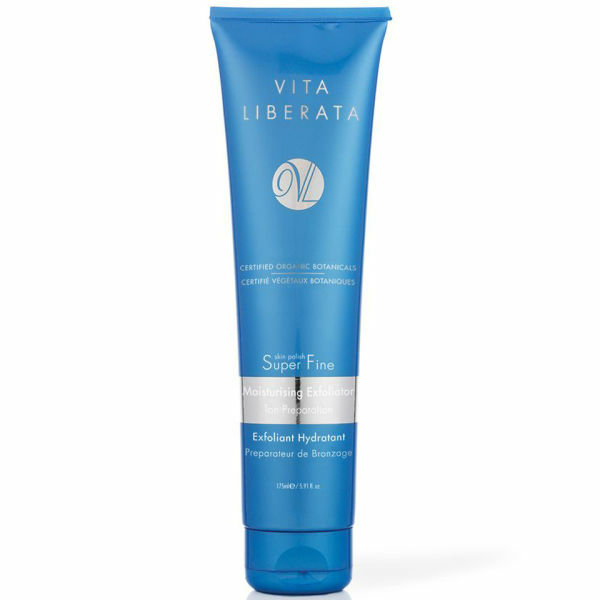 Create a flawless canvas for tanning with Vita Liberata's Super Fine Skin Polish; a gentle body scrub that works to buff away dead, dull skin cells without damaging, scratching or over-drying. Harnessing the powers of Walnut, Sweet Almond and Beeswax, the luxurious exfoliator helps to enhance the effectiveness of your fake tan to ensure even and streak-free colour. Its innovative Moisture Locking System delivers 72 hour hydration, whilst certified organic and natural extracts provide anti-ageing benefits. 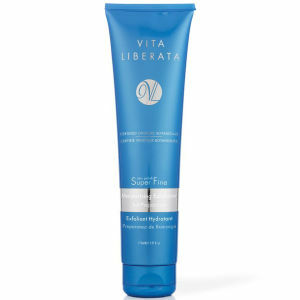 Skin is soft, smooth and prepared for self tan application. Free from parabens, silicones, sulphates, animal derivatives, alcohol and fragrance. Massage onto dry skin and rinse off in shower.